Music has existed before the dawn of time. Its source flows from the essence of God Himself and was created for the purpose of creating a melodious conduit from which could flow the highest form of praise and worship through created beings towards the creator Himself. Lucifer who was created as an angelic being of praise and adoration to God, was the most decorated of all His creation, was a veritable angelic musical instrument. When God created man He imparted to him His authority to have dominion over the earth, and music was a part of that impartation. Man fell however, and gave his authority and thus the purpose and power of music back over to Satan (Formerly Lucifer), who has been perverting the purpose of music here on earth ever since. As such, down through the years many musicians, even in ministry, are entrapped by this exact same attitude of self-pride in the name of popularity, professionalism and or musicianship so that the ideals and agenda of the flesh, the world and the enemy have eventually crept into Christian music and ministry. 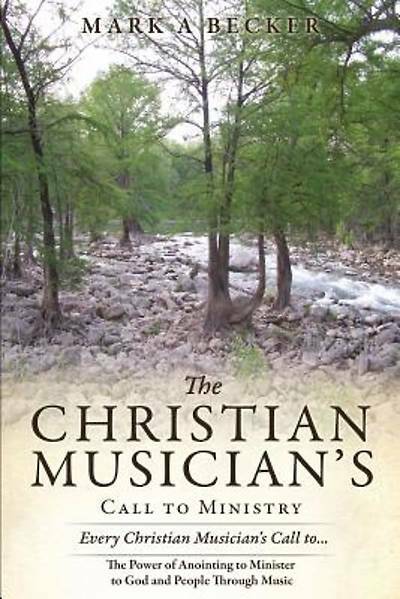 This accounts for the wide spread division and destruction among so many Christian bands today, and why so many people are so easily enthralled by sensuous music or a fleshly expression of it. The result is that, rather than being a ministry to others, music has often become a means of self-pleasure and promotion. In other words a curse-"noise" that God refuses to hear "Away with the noise of your songs I will not listen to the music of your harps." Amos 5:23 God is urgently calling Christian music leaders and musicians today to take back what the enemy has been allowed to continue to steal, kill and destroy through music for so long, by stepping up and stepping out in the power of His anointing through the most powerful spiritual medium created... the anointed message of the gospel through the lyrics and melody of music.